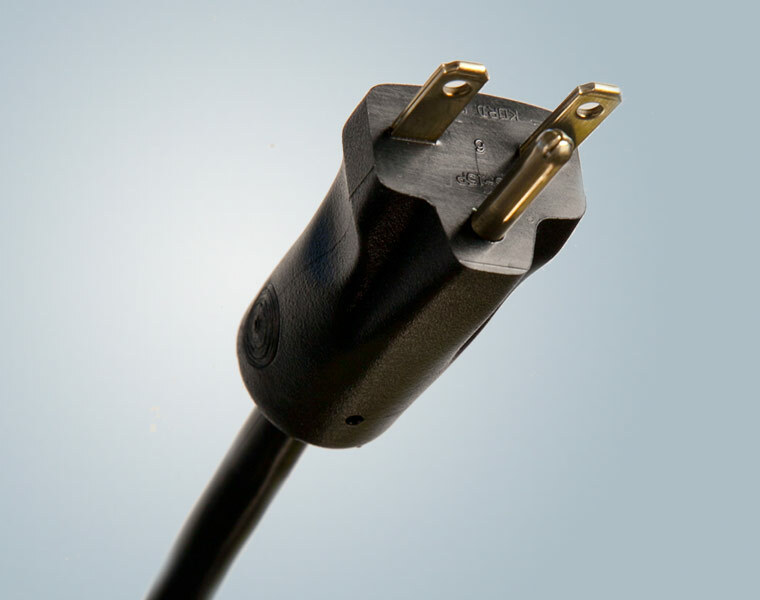 Industrial duty power cords and cordsets are manufactured by Kord King and in the U.S.A. All of these industrial duty power cords have short lead times and require only reasonable minimum order quantities. 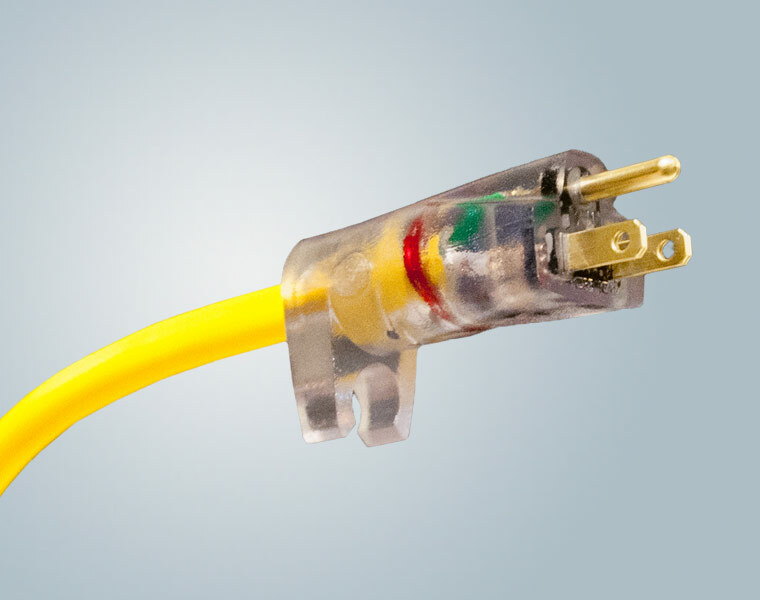 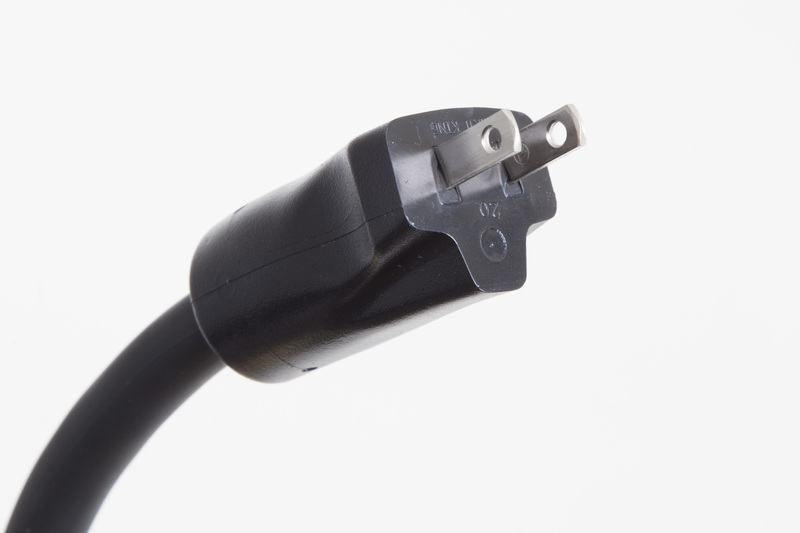 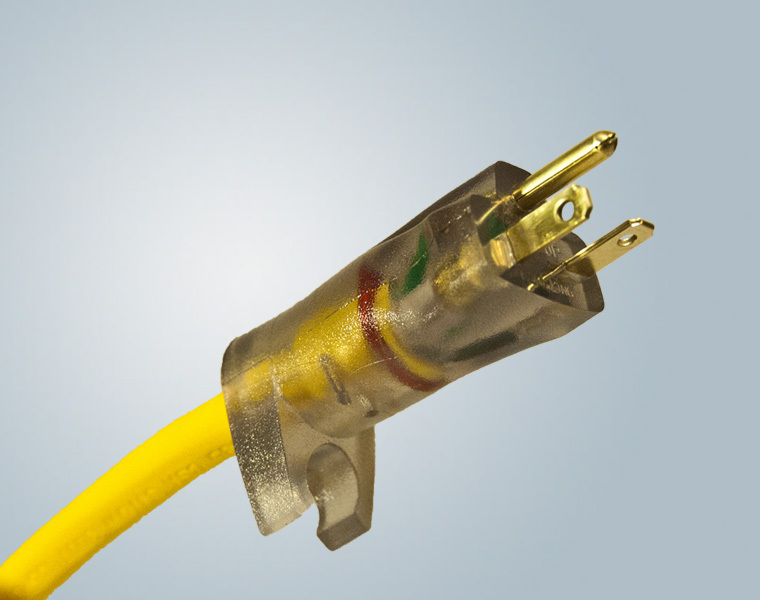 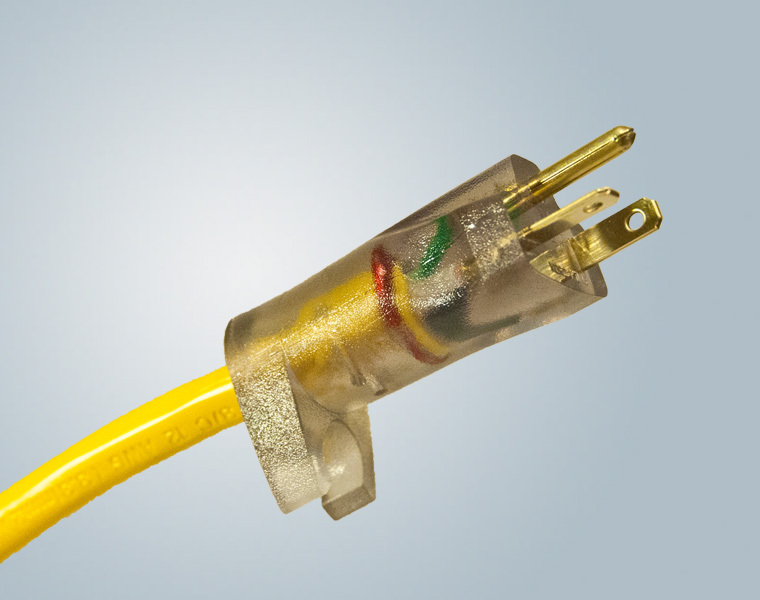 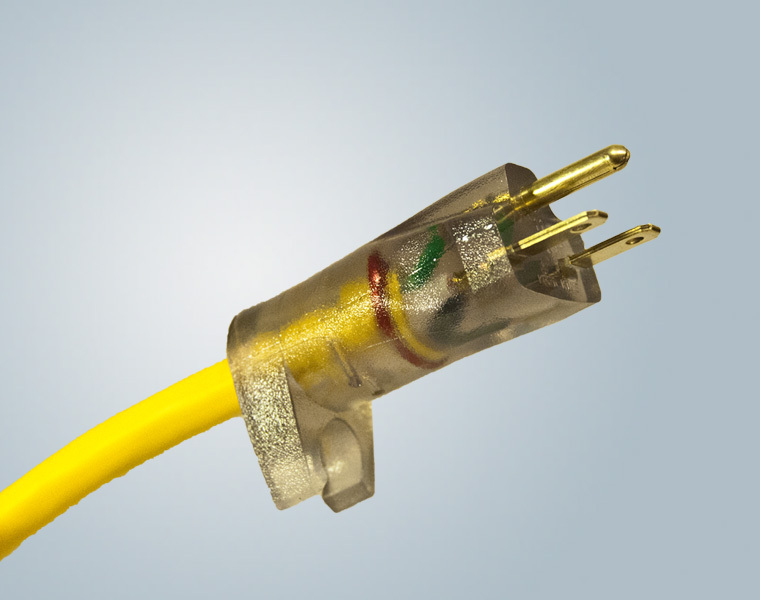 Industrial duty power cords and cordsets are molded in a variety of colors, in any length, with opposite end terminated per customer specifications. 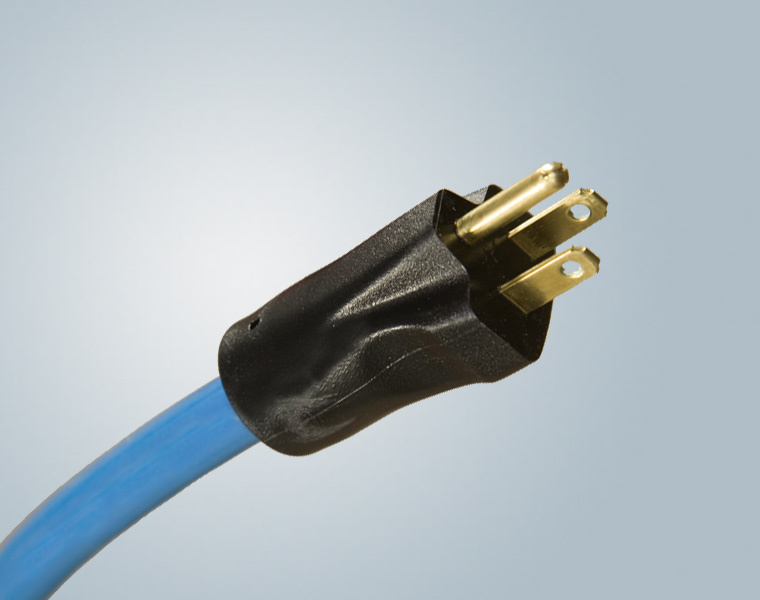 A variety of wire types and sizes are available. 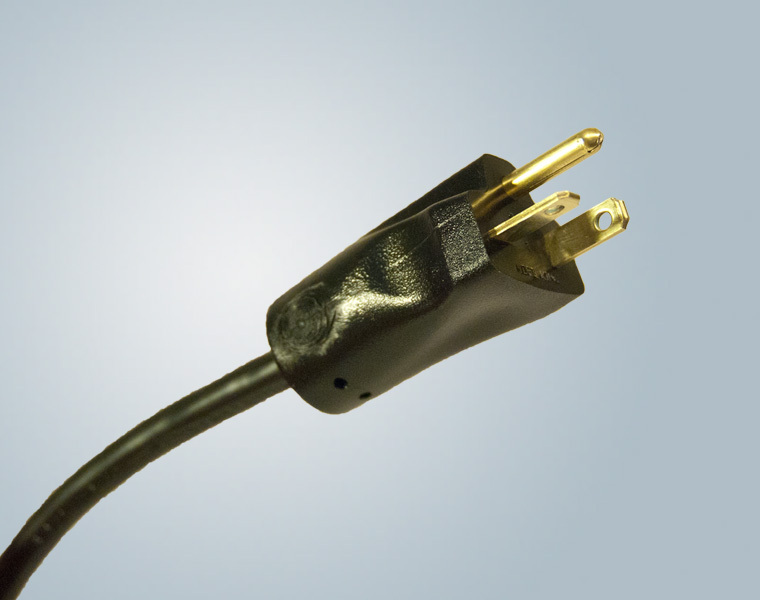 Our Industrial duty plugs can be made with internal strain reliefs, lighted ends, and internal bridges if needed. 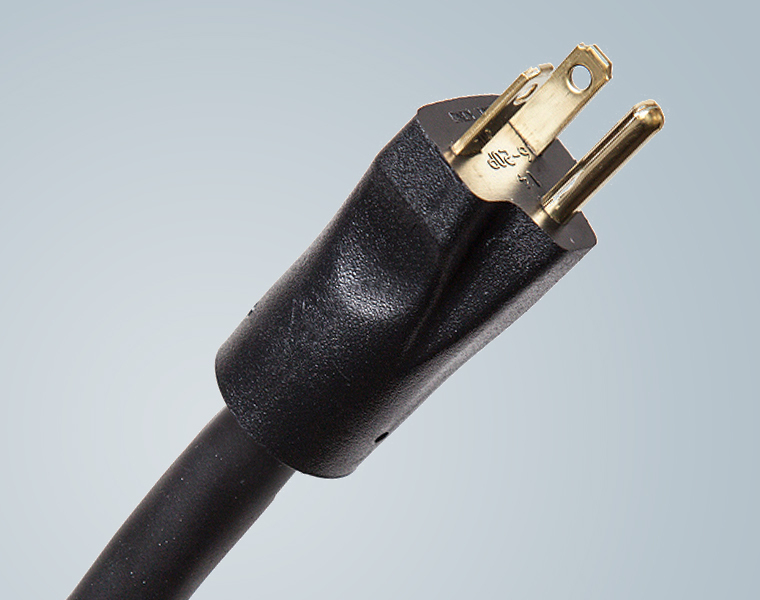 All industrial duty power cords have a comfortable grip plug for ease in handling.